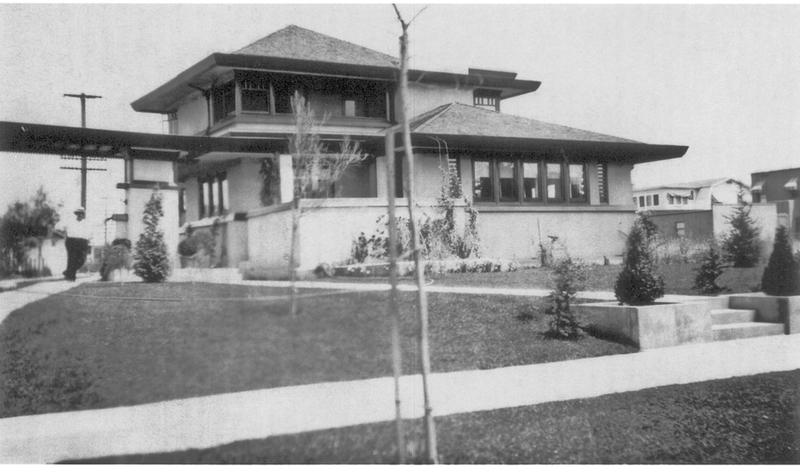 Comprised of several historic residential tracts in 1905, including Boulevard Heights, the Norton Tract, and others established by speculative developers, this area was unincorporated (not within the Los Angeles City limits), and was referred to as Colegrove. In 1909, Colegrove was annexed, city services became available, and construction began in earnest on the lots. 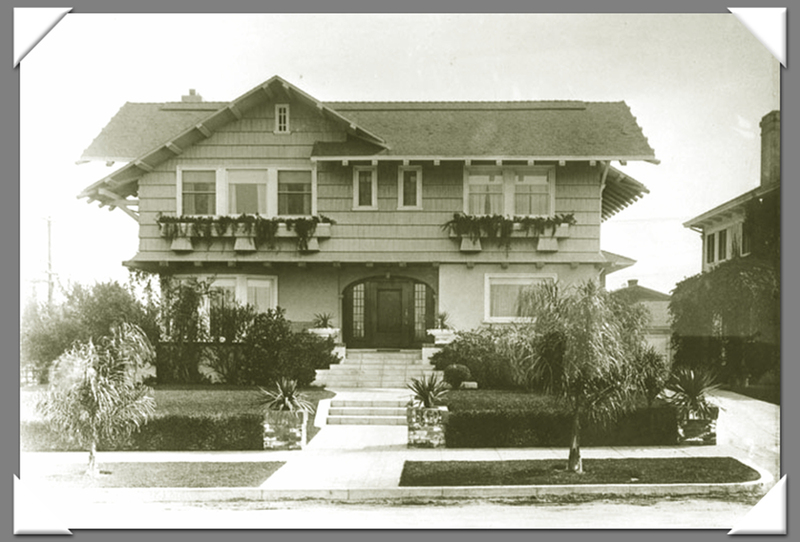 The first home in Wilshire Park was built on Norton's 700 block in 1908, and the area for the most part was fully built out by 1921, with speculative development spiking in 1918 as dozens of Colonial Revival variants completed the neighborhood. Notable architects include J. T. Zeller, Frank M. Tyler, Lloyd Wright, and Edith Northman. The complete history of Wilshire Park can be found in our History Pages section on the left. Today, Wilshire Park is a vibrant, ethnically diverse neighborhood with two large public elementary schools, Wilton Place School built in 1918 to serve the burgeoning population, and Wilshire Park Elementary, completed in 2008, and a Catholic church and elementary school, St. Gregory Naziazen. 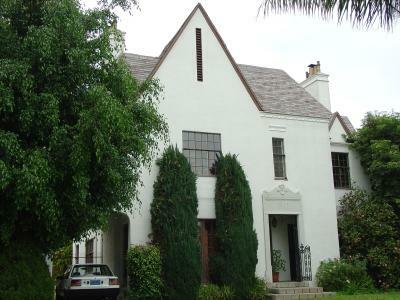 Wilshire Park also has three Los Angeles Historic Cultural Monuments (HCMs): The Weber House, by Lloyd Wright, 1921; the A. W. Black Residence, by Frederick Soper, 1913; and the Hubbard Residence, 1923, by Munson and Ruoff. Wilshire Park Association is a non-profit 501(c)(3) that coordinates a number of neighborhood activities, including preservation, community outreach and education. WPA has been a prime example of grass-roots activism since the 1990s, when it was put together from local block clubs and from loose associations of interested residents.